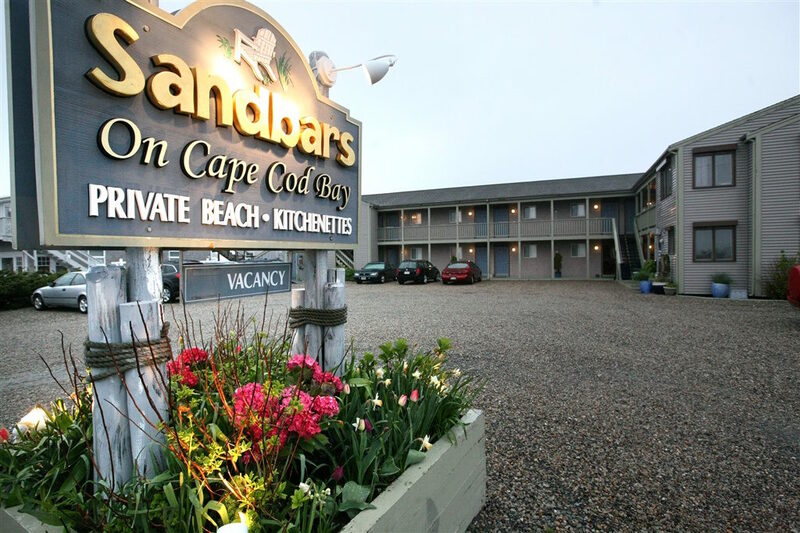 Cape Cod Bay hotels range from a world class resort with all the amenities to small hotels literally on the beach. 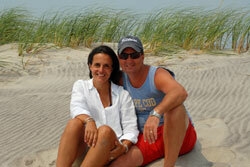 What they all have in common is direct access to the warm, calm waters of Cape Cod Bay. These are some of the best places to stay on Cape Cod with kids. Originally built in 1890, the historic Nickerson Mansion and Carriage House overlooking Cape Cod Bay is listed in the National Register of Historic Places and is the centerpiece of Ocean Edge Resort and Club. Located in picturesque Brewster, a quintessential New England town, Ocean Edge spans 400 acres and boasts Cape Cod’s only Nicklaus Design championship golf course, private beach, pools, tennis courts, fitness center, basketball courts, bike rentals and direct access to the Cape Cod Bike and Rail Trail. 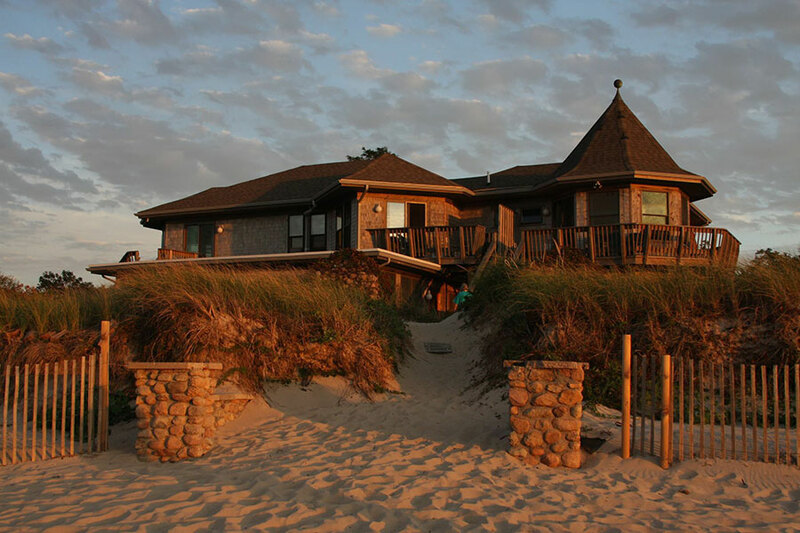 Top Mast is a distinctive family-owned and operated beachfront resort amidst miles of dunes and wild beach roses, located on 650 feet of private beach overlooking Cape Cod Bay in North Truro, just minutes from historic Provincetown. Steps away from the waters edge, the resort offers poolside motel rooms, beachfront motel rooms, one and two room beachfront efficiencies, and modern two bedroom cottages. New for 2008 is their large indoor heated pool complex complete with hot tub, kiddie pool, steam room, sauna, weight room and large outdoor deck area. Sandbars features 16 deluxe beachfront units. Their large, immaculate guestrooms have spectacular views of Cape Cod Bay and Provincetown Harbor. Select accommodations feature sliding glass doors that open directly onto the beach. Guestrooms on the second floor have personal balconies to view our breathtaking sunsets. 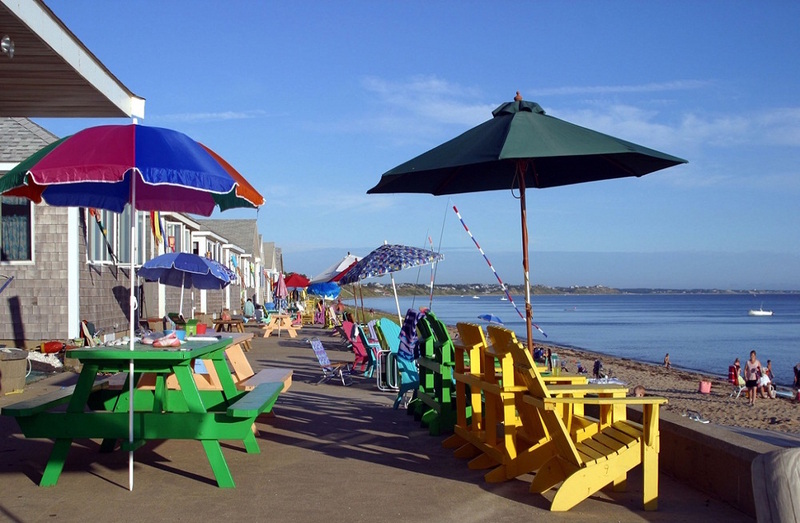 Our family-friendly private beach has colorful adirondack chairs and picnic tables with umbrellas. Enjoy lunch on the beach with the kids and relish the view and wildlife. The Sea Gull Motel is located directly on 160 feet of private beach on Cape Cod Bay and is adjacent to the picturesque sand dunes of Truro. Their spacious, well landscaped grounds offer a relaxing atmosphere. This prime location in the heart of the National Seashore offers fine restaurants, whale watching, sand dune tours, bicycle trails, nature walks, boating, fishing, golf and tennis –all but minutes away. Pilgrim Beach Village is a unique waterfront community of house-keeping cottages, spacious apartments, efficiency units and raised deck apartments. Located on Beach Point in North Truro, most of the units are directly on the Cape Cod Bay beach with breathtaking views of the moon-lit waters leading to the twinkling lights of Provincetown Harbor. Nestled in the beach grass at the end of a quiet lane, Linger Longer By The Sea has been a haven for families, retirees, and visitors from all over the globe for over 50 years. 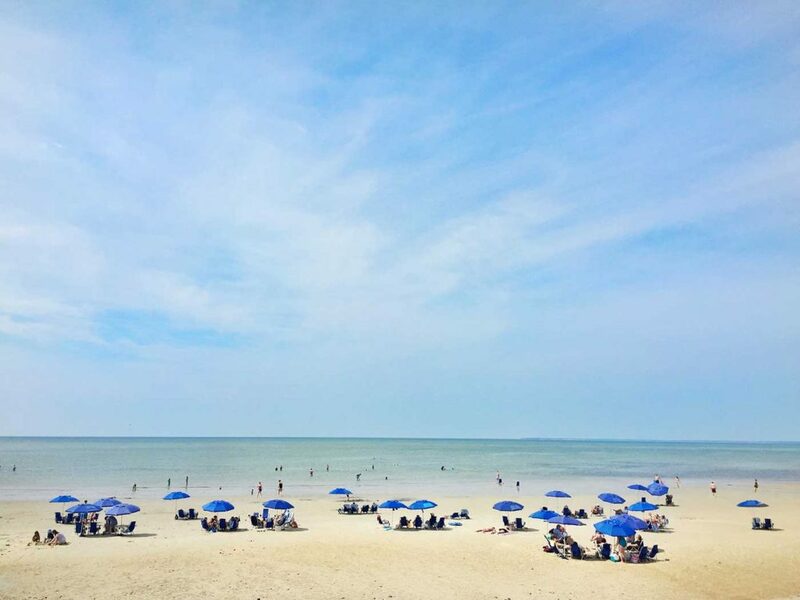 Come bask in the soothing breezes and white sand on the private beach, while the kids run rampant on the tidal flats or splash in the gentle waves. Take a long, romantic stroll on the beach at sunset, or go for a bike ride on over 30 miles of bicycle-only trails, just a 5 minute ride from your door. Come once and you’ll be hooked, just like the many, many returning guests, who come back year after year, in some cases for as many as 50 years! 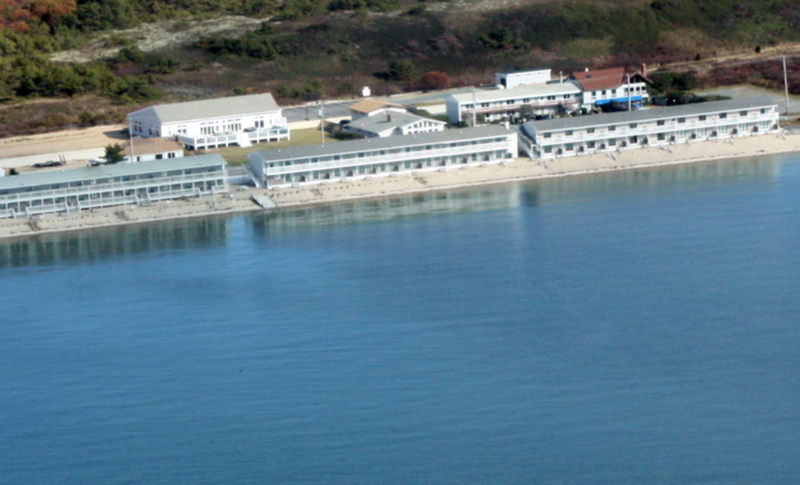 We hope that you find the information on Cape Cod Bay hotels useful. We are delighted to share our knowledge of the Cape with you. The properties above represent some of the best places to rent on Cape Cod. Be sure to visit the best Cape Cod family resorts and the best Cape Cod luxury resorts for more of the best places to stay on Cape Cod.